Race for san diego city attorney! 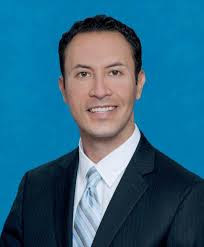 Rafael Castellanos earned the endorsement of thePacific Beach DemocraticClub! Democratic Candidates for City Attorney Rafael Castellanos, Mara Elliott and Gil Cabrera faced off in a forum and debate on October 28. Immediately following the debate, members voted to endorse Rafael Castellanos.